There’s music as well as words in the air at the 8th annual Elephant Mountain Literary Festival, July 11 to 14 in Nelson. This year singer-songwriter Stephen Fearing joins 2019 EMLF writer-in residence Marilyn Bowering, along with literary luminaries William Deverell, JG Toews, Ian Weir, and Iona Whishaw. Musicians are invited to sharpen their lyric-crafting skills in a workshop led by multi-award-winning singer-songwriter Stephen Fearing, also known as one third of the supergroup Blackie and the Rodeo Kings. Screenwriter and novelist Ian Weir offers instruction in writing for the screen. Weir has written nearly 150 episodes for 12 TV series aired in Canada and the U.S., including Arctic Air and Dragon Boys. He’s also penned three novels, most recently The Death and Life of Strother Purcell. 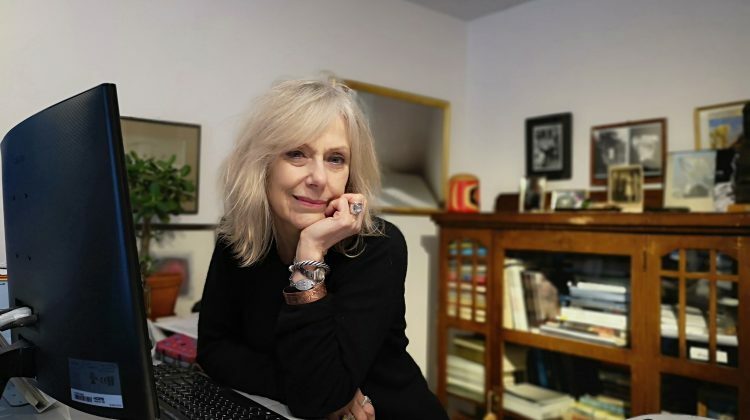 The Holley Rubinsky Memorial Blue Pencil Sessions return, this year with Writer-in-Residence Marilyn Bowering, whose career as a writer of fiction, creative nonfiction, and poetry has met with international acclaim. Her fiction has been shortlisted for the Orange Prize, Dublin IMPAC Prize and won the Ethel Wilson Fiction Prize. Her poetry has won the Gwendolyn MacEwan Prize, the Pat Lowther Prize, and the Dorothy Livesay Prize among others. 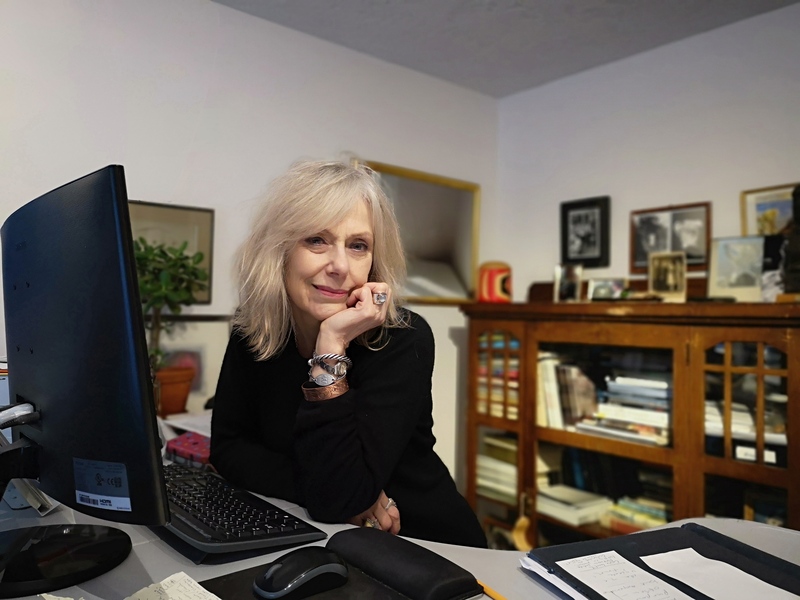 Her extensive teaching credentials will be put to good use in one-on-one consultations with ten writers. Bowering, Fearing, and Weir read and perform at EMLF’s Saturday Night Live! event on July 13 at 7:30pm at the Hume Hotel. Bowering gives a talk on the writing craft on Thursday, July 11 at 7:30pm at the Nelson Public Library. Wine & Crime come together on Friday, July 12 at 7:30pm at the Hume Hotel, when crime fiction legend William Deverell, Nelson author JG Toews, and book club darling Iona Whishaw read from their work. They’ll be paired with BC wines in a full-bodied twist on a Festival favourite. Saturday’s panel discussions feature artists from across the disciplines along with invited presenters exploring aspects of creativity in sessions entitled “State of the Art”, “Can Creativity be Taught?” and “Who’s Afraid of the Dark? The Power of Dark Stories”. William Deverell offers insights into crime-writing in a talk “Guilty as Charged”. Tickets go on sale May 15. For more information, click here.